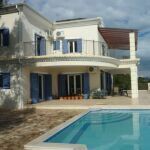 A directory of resources to help you get to, from and around Corfu. 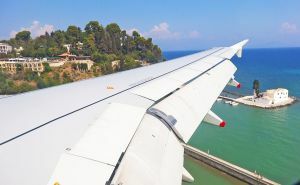 A comprehensive list of links to all the airlines that operate scheduled and seasonal flights to Corfu. 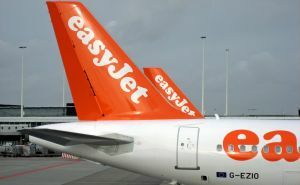 The airport serves domestic flights, but the vast majority of traffic in the summer season is charter flights for holidaymakers. 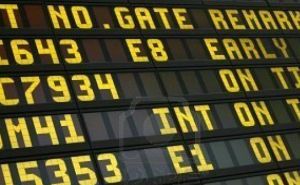 Live arrivals and departures. 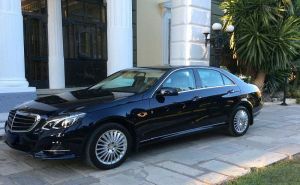 Now everyone can enjoy the luxury of having a chauffeur or personal driver. 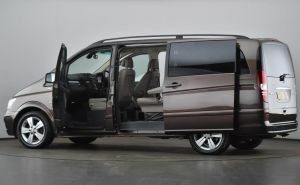 The luxurious Mercedes Viano can carry up to seven people, and is suitable for any occasion – excursions, private tours, cruise ship passenger tours, holiday transfers, shopping experiences, and even your wedding day! 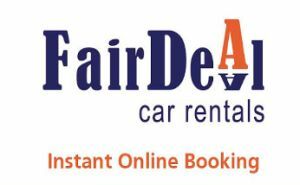 Online booking from a long established, trustworthy and reliable car rental company with friendly and experienced staff. 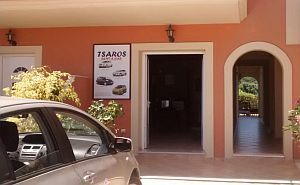 They offer a range of new cars to suit your needs, all of which are clean and fully checked for your safety. 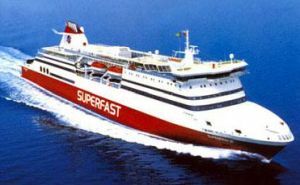 Ferry timetables and online booking for all operators. 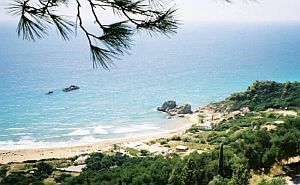 Routes from Corfu to Italy and mainland Greece. Book online. 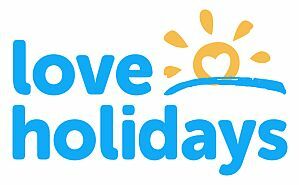 If you are flying to Corfu from the UK, Loveholidays is a really useful site for finding flights and comparing prices. 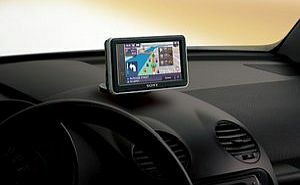 Use the Michelin Route Planner to map out your road route to Corfu. 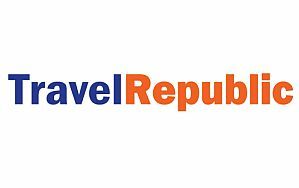 Travel Republic are one of the most well-established online travel agents in Europe, with over two million holidaymakers booking with them annually. 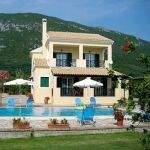 They provide information on flights, hotels and places of interest to visit in Corfu.